Why is Everyone Talking About RNG aka RNG+? 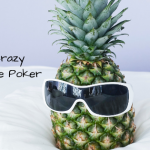 When I started playing real money poker online, I was nervous. Of course, my money was at stake. My heart skipped a beat when I was about to finalise my first deposit. 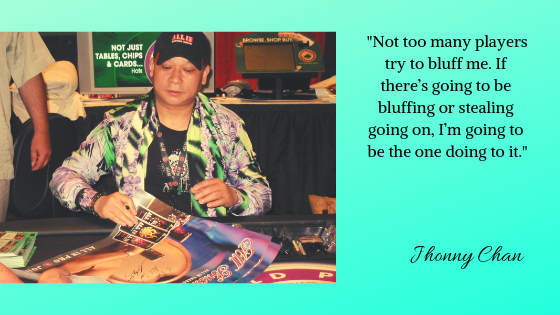 How Does The Playing Card Distribution Work in Online Poker? If Its Online Poker, Will I Get My Money Back? Is Their Random Number Generation (RNG) Technology Equipped To Handle Any Kind of Infiltration? How did RNG+ Make An Augment In The Trust Quotient In The World of Online Poker Players? We have built the first cryptographically secured random number generator(RNG+), for poker, powered by lava lamps. At Pocket52, a wall stacked with Lava Lamps took care of these apprehensions that could possibly cross any customer’s mind along with it’s evolved RNG+ technology. BUT WHAT DOES RANDOMNESS EXACTLY MEAN? Randomness is anything that cannot be predicted. Random number generators are nothing but the present day form of randomness devices that have existed since ancient times like the flipping of coins, shuffled playing cards, dices and even drawing straws. In modern times, computing random number generation happens with the help of programming based on a deterministic computation. However, this is not really considered as a truly random number. In theory, it is predictable hence, these are known as pseudorandom number generators. Pocket52 is India’s first poker platform based on a cryptographically secure random number generator [RNG] powered by lava lamps. The RNG+ technology evolved to make the platform furthermore secure while shuffling their playing cards deck online. Majorly to avoid any external infiltration. The Pocket52 RNG+ is certified by iTech Labs, a very known third-party certification agency based out of Australia. Why Evolve? What inspired RNG+? Pocket52 inferred from the feedbacks collected by active users that the “Trust Quotient” of other online poker platforms has lowered. Pocket52 drew the inspiration for its RNG+ from everything natural we are surrounded by to generate random numbers. This RNG+ technology was built on a similar line of thought as that of Silicon Graphics based out of Silicon Valley & later by Cloudflare a global organization that acts as a gatekeeper to 10% Of the web. 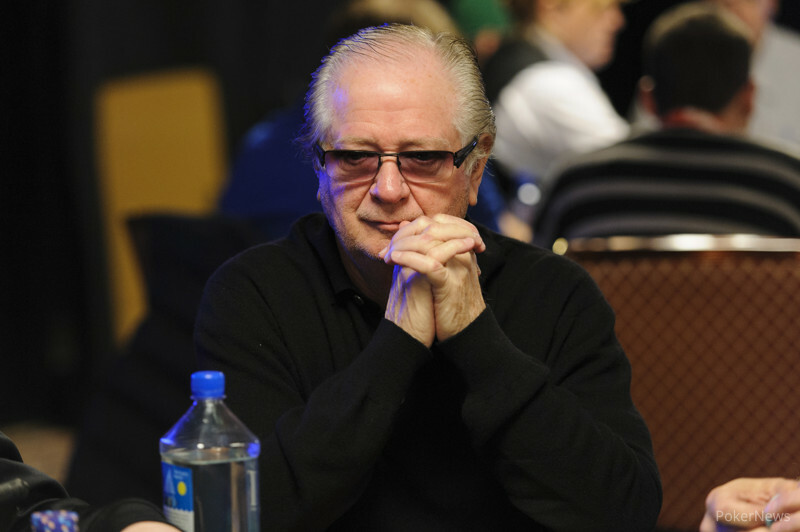 So what has been happening in the poker market until now? Most Poker companies have based their game on software that is leased externally. In those, the random numbers are generated by a computer that is designed to run an algorithm using a bunch of math based on a variable like the time range between two events known to the people. If one can find out/predict that number, in theory, the output can also be predicted. So the server’s here at Pocket52 are fed their randomness from an external and entirely unpredictable source. Here we use the cryptography function to encrypt the natural feed from the external source with high entropy. For example, the movements in the surrounding which don’t fall under human control but are available for their eyes only. The final output derived, based on this sort of random input is absolute randomness. 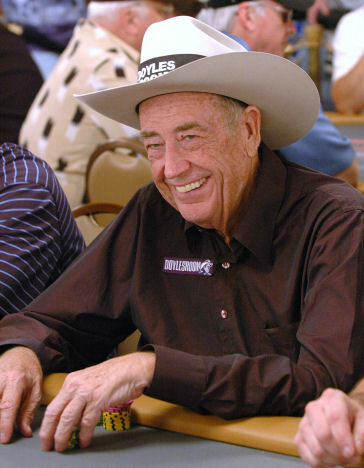 Any clue about how poker sites shuffle their deck of playing cards? We are here to tell you everything there is to know about RNG but never really asked. Everything a computer does is based on logic. If a computer is asked to pick a number randomly, it also needs to be told how to do it. But right when a computer is told ‘how to pick a random number?” the number ceases to be random. So the random numbers that the computers generate by doing a bunch of math with a variable like the time intercept between two instances, are pseudo-random. Pocket52 chose to add an advanced layer of security by evolving the technology they are using. This layer of security makes it almost impossible for anyone outside the system to know what card will be dealt next. Then how is it possible to be ‘more’ random? 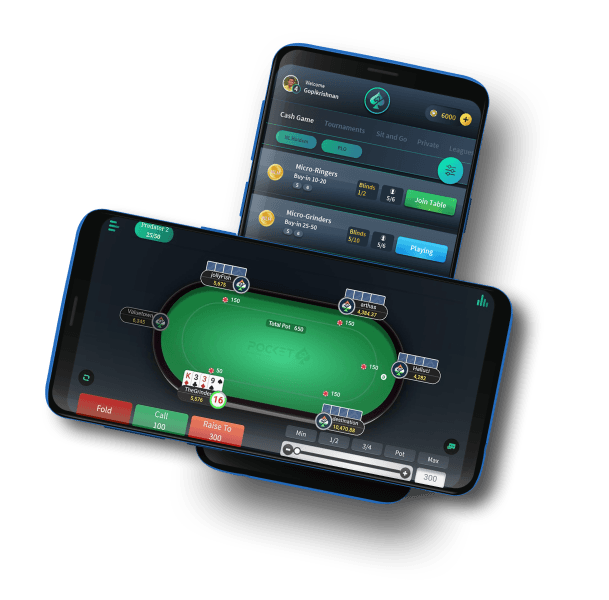 RNG+ was devised to secure Pocket52 the online gaming platform. This is a vital step towards making poker resistant to any kind of external infiltrations. So here at Pocket52, we relied upon a shelf full of lava lamps. The lava lamp technology relies on the high entropy system. This system is at the base of the encryption. This, in turn, relies on the ability to generate random numbers that are both unpredictable and cyphered. These algorithms are called cryptographically secure random number generation sources. The output from this Technology built with lava Lamps creates illogical patterns. This output is cyphered to be sent out for processing and ultimately generate random numbers that can be translated into random playing cards. Everything Natural around influences the randomness produced by the system. The ambient lights and every other minute change in the environment influence the stream of data/randomness. Every pixel level change in the environment around it creates an entirely another set of random numbers. Are we 100% random? Not yet. Do we want to stop here? Of course not. We’ve been to the moon and back. And won’t stop until online poker is completely secure. The technology is evolving at thunder speed and Pocket52 technology behind online poker is in motion. The brilliant minds that hold the authority of these innovations belong to those who live in the future. They take the responsibility of designing the future and today firmly stand behind the technology of RNG+. 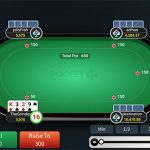 This technology does not only hold the back of the poker but will change the entire panorama of e-sports entirely. So yes I am safe and so are you!